Ignite the greatness in you. 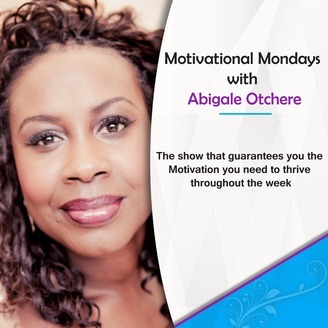 Career and confidence coach Abigale Otchere has your weekly motivational boost. Abigale reflects on her personal favourites of 2018. 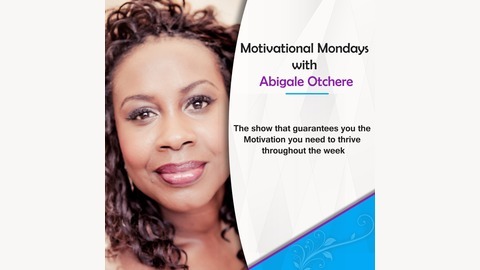 Click on the featured guest to hear their episode in FULL. Names of guests in order, as they are heard in the show.